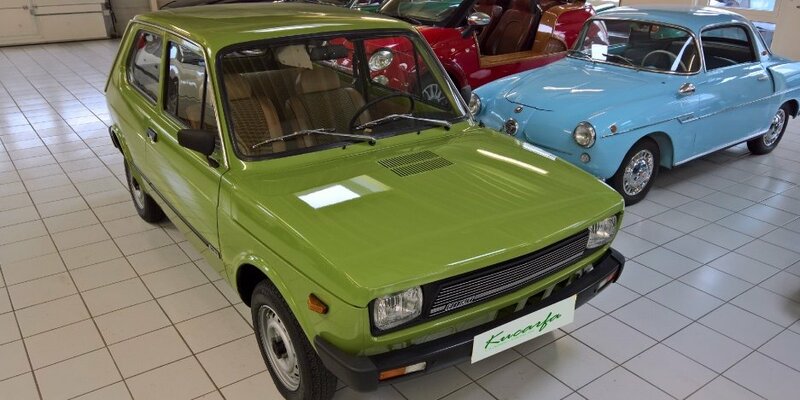 This 1980 Fiat 127 has a very special history. 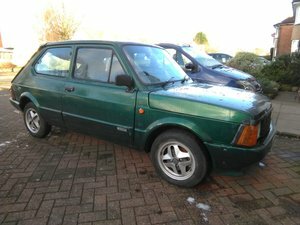 Although some 35 years old, the car has only 84 km (53 miles) on the odometer. 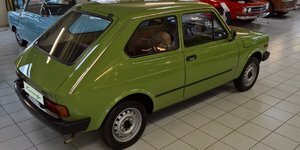 The Fiat was found in the so-called "forgotten car showroom" in Kolding, Denmark. In the 60s stubborn local Fiat dealer, Jens Sørensen, refused to hire salesmen and was not able to sell all the cars he had in stock on his own. 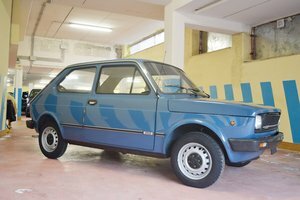 This is how the large stockpile of all kinds of new and used Fiat and Autobianchi models originated. 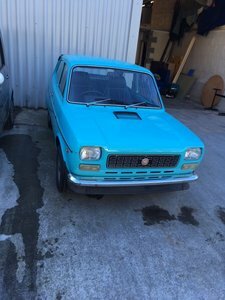 When in 1981, Fiat forced its dealer to choose between selling trucks or cars, Sørensen chose the former. The cars, more than 200, he just left standing. He died in 2006, and since then his son Kjeld is selling the cars. 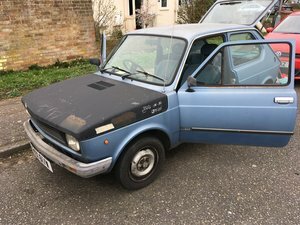 This unused Fiat 127 comes with a original instruction book, (empty!) Danish service booklets and a Dutch registration. 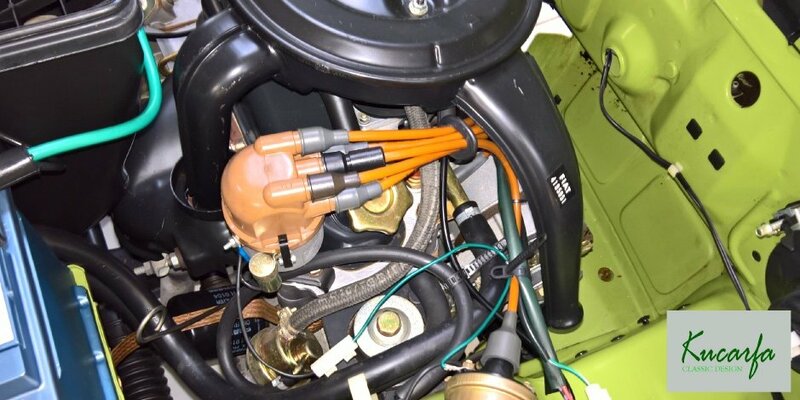 Also, a number of Danish newspaper articles about the particular origin of the car is present. Car has Holland title. Easy to register in every EU country. You do not need to pay any import taxes. We can help with transport. This car is not in our showroom and can only be seen by appointment.